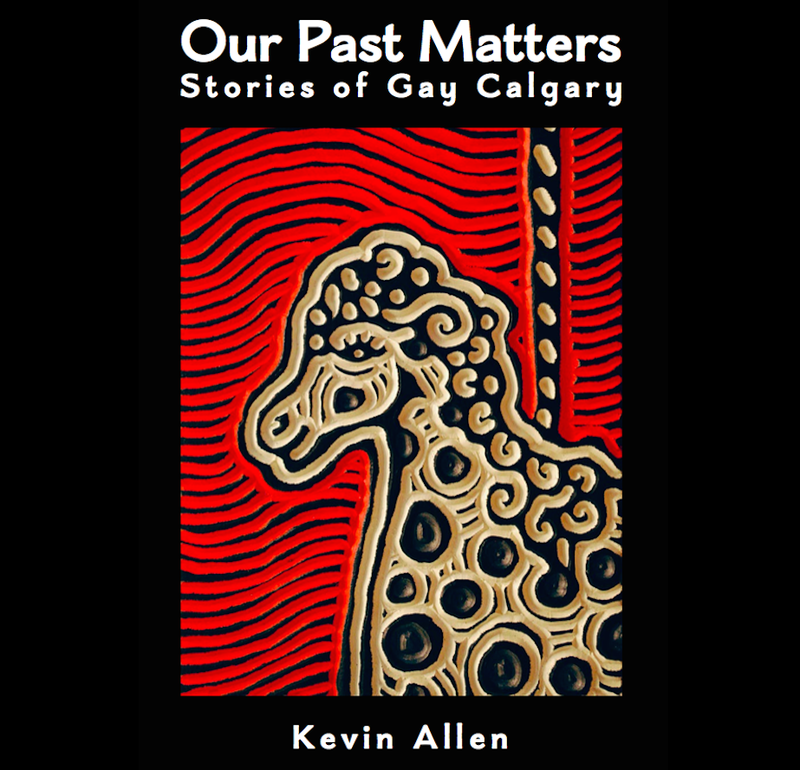 This entry was posted in Gay history and tagged bisexual, Brian Crawford, Calgary, Calgary Outlink, gay, Gay history, GLCSA, history, human-rights, lesbian, OK Campaign, Pattison, queer, transgender. Bookmark the permalink. I supported this campaign. The cocktail parties were great. Which shopping centres were they? I still have my ‘OK’ t-shirt. I remember getting a few supportive comments when I wore it to work.